In this exclusive ExoNews TV interview series we hear directly from William Tompkins about his work for U.S. 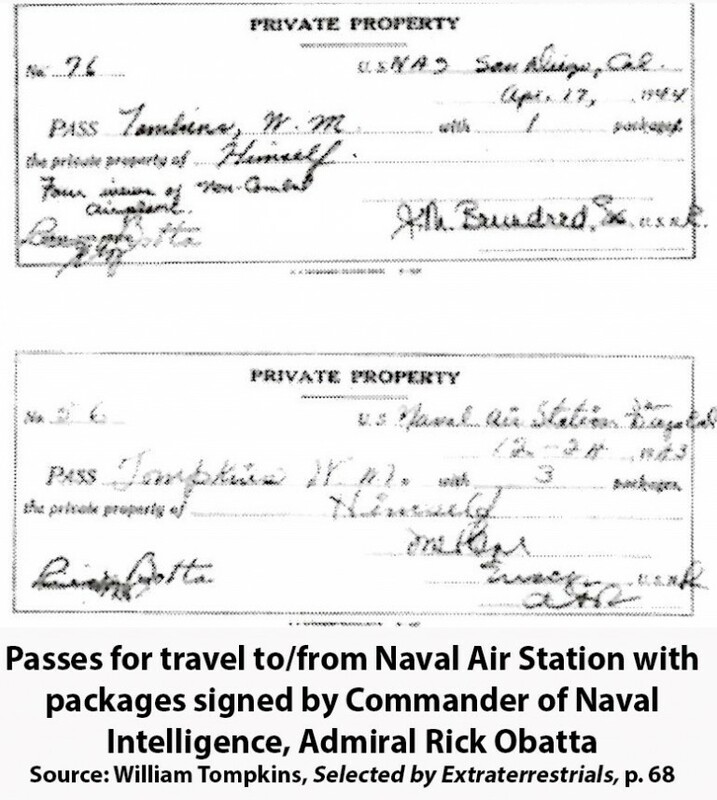 Naval Intelligence during the Second World War. He reveals that he was directly involved in debriefings by Navy Spies embedded in Nazi Germanys most advanced aerospace projects  some of which involved antigravity flying saucers that were capable of space flight.